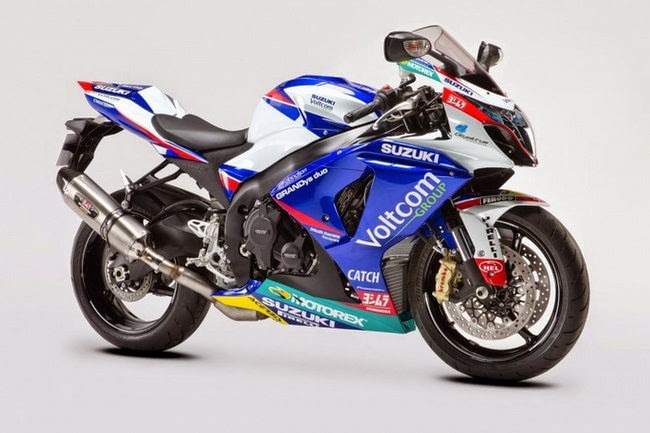 This is the original version of GSXR1000 2014 or L4 Voltcom Limited Edition. If you are in UK you may buy this special limited version. You may keep your original fairing and get the after market fairing from us with an affordable price, we have the best fairing set for you. 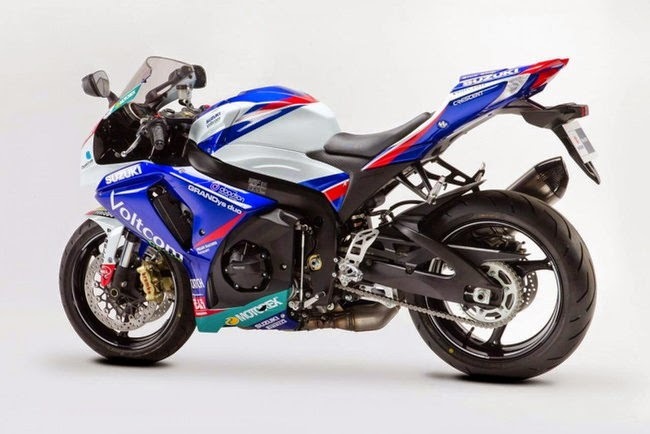 Note : There is a promotion for fairing kits for GSXR1000 (year 2009-2014) from SBK Motoworks, contact us today!